At Retrak Door Service, we understand how frustrating a broken garage door can be. We want you to know that you’re not alone and that we are here for you. Our company has more than 15 years of experience that we bring to every single project. What’s more, we offer free project estimates, so that you can know exactly what you’re paying. 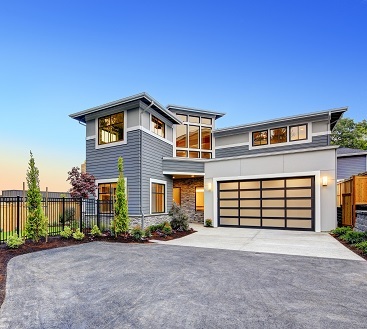 While we are the garage door experts in Lakewood, we focus on our customer’s satisfaction above all else. Call us today to get your free estimate! 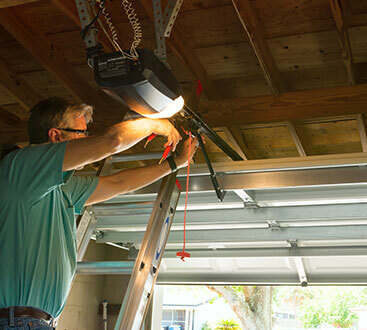 If you have a garage door or garage door opener that needs repair or replacement, we can send a service technician out to help you. 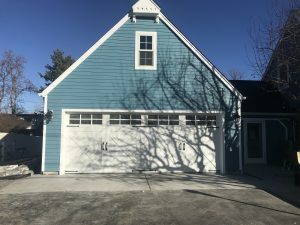 We provide quick and efficient service on most makes of doors and openers around the Denver Area, including Lakewood, whether you bought it from Retrak or not. We also specialize in broken spring repair and replacement so your garage door is safe for your family. Most repairs can be completed in 24-48 hours and we promise to only sell you the services and parts that you need. Our service trucks are fully stocked with standard parts so garage door repair jobs can be completed quickly but thoroughly. Our experienced and dedicated technicians each have 15 years of experience with Amarr Garage Doors & Openers. They are experts at listening to customers’ needs, fixing the problem and communicating what they did so our customers know they are getting the best service for their money. Call us today!